Are You Ready for Coco to Help You Find Comfort in a BarcaLounger? 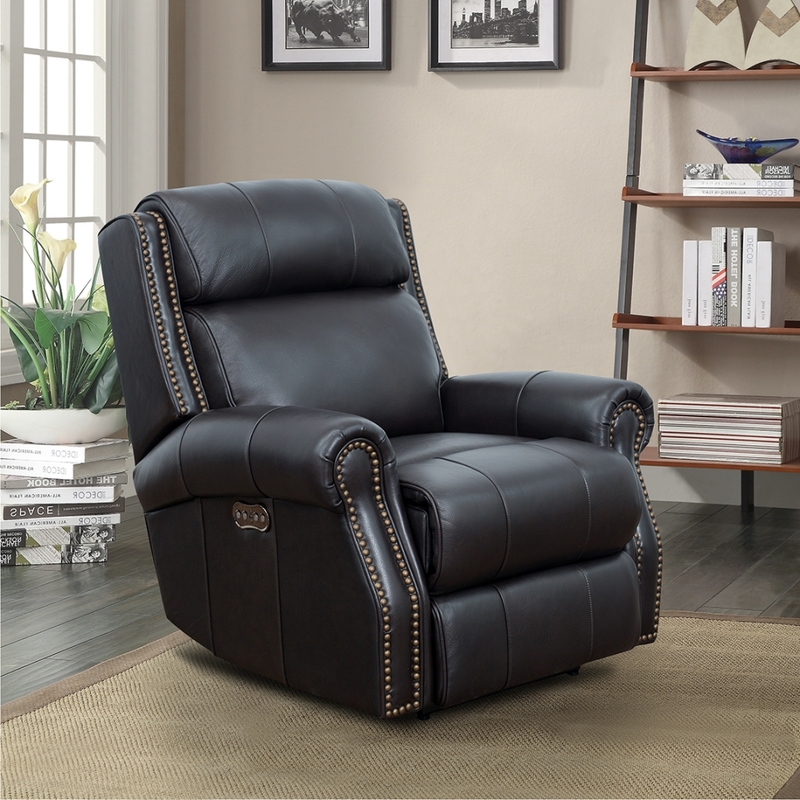 Coming this Spring from Barcalounger is Montview, a classic design in your choice of black or brown leather in winged pub-back styling, and offering voice-activated power recline and headrest functions. Imagine this: You’re exhausted at the end of a long day, come home and make your way to your favorite Barcalounger. You sink down into the chair, ready to recline all the way back for a quick catnap. 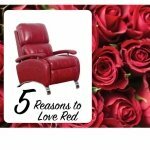 In the time it takes to say, “Relax,” you simply command ‘Coco’ to recline, and a female voice softly agrees, “Coco, recline,” then glides you smoothly into the sleep position in the chair. 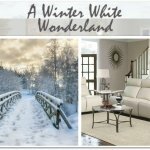 Voice-activation, a feature popular in electronics, phones, cars and navigation systems, has found its way to the furniture industry. 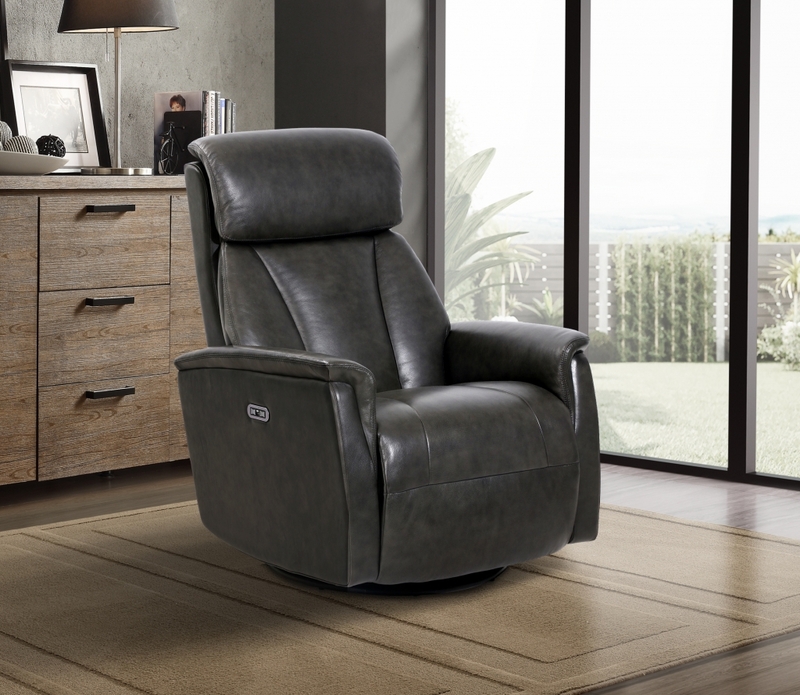 This Spring, leading motion upholstery brand Barcalounger will introduce a voice-activated feature in three new power reclining chairs including Montview, above, and the modern-styled swivel glider recliner, Powell, below. 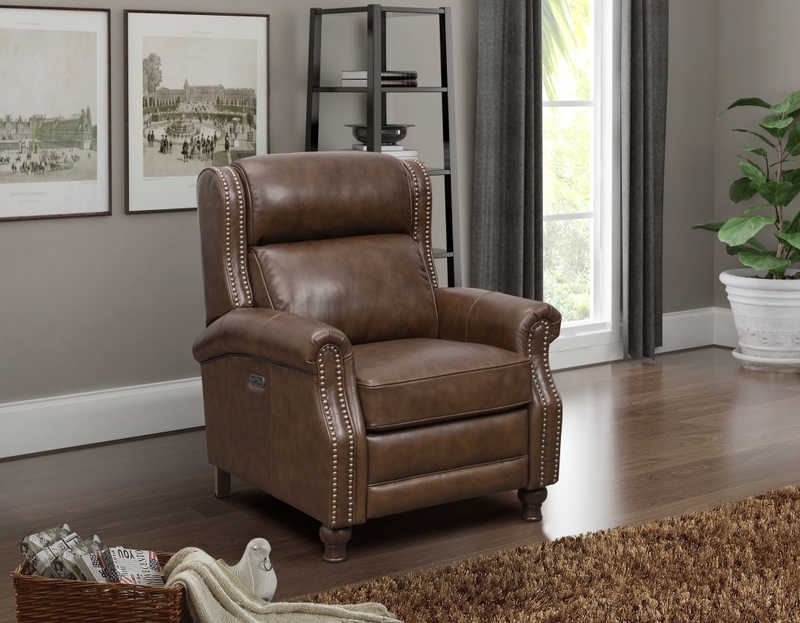 The modern-styled Powell recliner offers power recline, swivel, glide and headrest features, all activated by a short conversation with “Coco.” Photo: Barcalounger. If you address any of the new Barcalounger chairs with the command, “Coco, recline,” or, “Coco, stop,” or “Coco, go to home position,” or “Coco, go to TV position,” a female voice repeats the command and then carries it out. The command of “heads up” activates the power headrest function. What do you think? Would “Coco” be welcome in your home, along with her recliner friends? 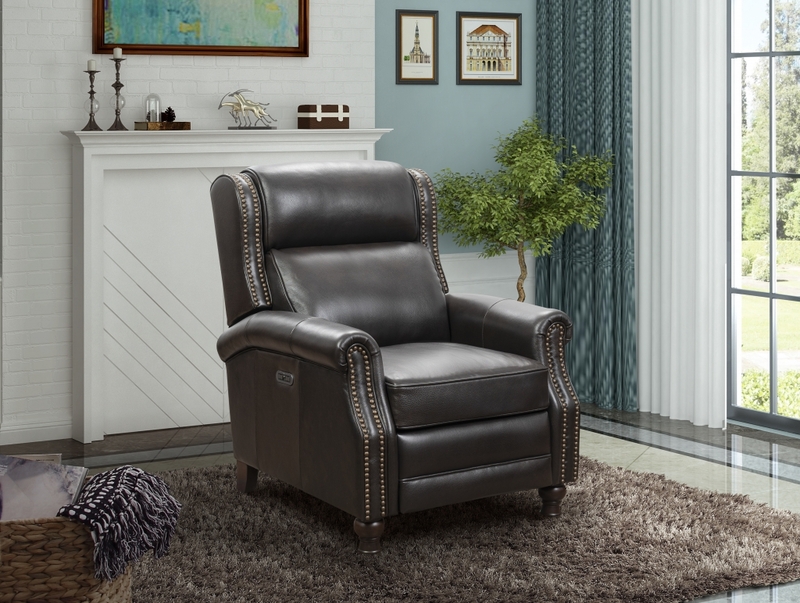 The Blair X-tra Tall Recliner, with extended footrest and taller back and classic styling with nailhead trim, will soon offer a voice-activation feature as well. Photo: Barcalounger.